A growing number of groups around the world have been using the i* (iStar) modelling framework in their research on early requirements engineering, business process design, organization modelling, software development methodologies, and more. 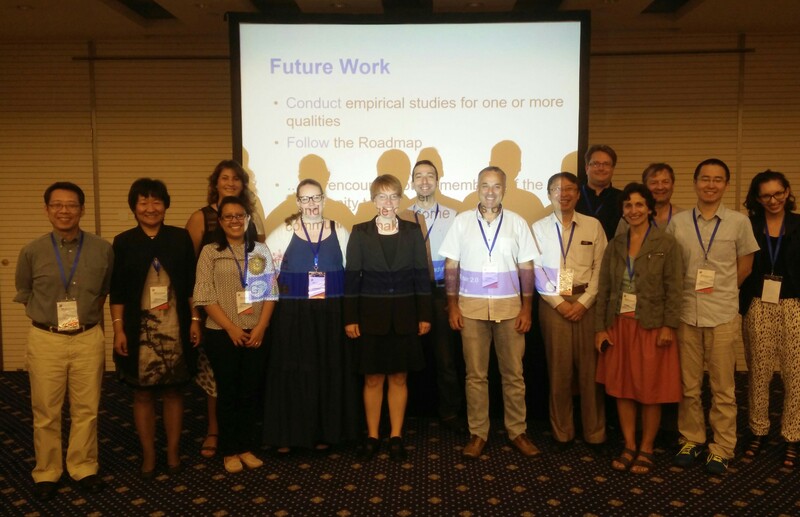 Following successful workshops in Trento (2002), London (2005), Recife (2008), Hammamet (2010), Trento (2011), Valencia (2013), Thessaloniki (2014) and Ottawa, Canada (2015). it is time for another meeting focusing on i*(iStar), GRL, Tropos, Techne, and related frameworks, where researchers can exchange ideas, compare notes, and hopefully forge new collaboration with like-minded folk. We are organizing the Ninth International i* (iStar) Workshop , and cordially invite you and members of your group to join us. The 2-day workshop will be held in Beijing, China, 12-13 September, 2016. The workshop will be in-conjunction with the 23rd International Requirements Engineering Conference (RE'16).